About 800 kilometers from the capital city of Manila lies the island of Mindanao where people enjoy the abundant natural resources, dance barefoot to their own music, watch the beautiful sun as it sinks to the western horizon and children draw their dreams and aspirations on the pristine white sand beaches of the island. The different colors of Mindanao. However majority of the multitude didn't know about this. What they are reading on local and international news is just a part of the place called 'The Land of Promise'. 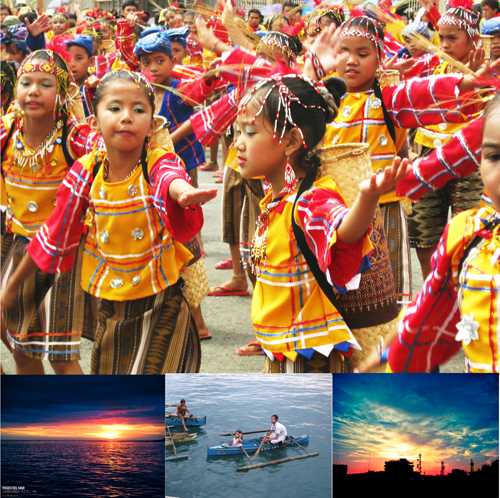 Stories of Mindanao are usually about war, kidnapping and terrorism. People would surmise that Mindanao will never resolve its political and social conflicts and the island will be forever plagued with chaos. And at the end of the day, the real stories about the roots of Mindanao are always blanketed with stories about blood and gore, terrorists beheading teachers and priests, lawlessness and massacres. The problem with Mindanao is how the stories were developed and delivered to the national and international news media companies. Stories that depict terrorism linking the local terrorist group to Al Qaeda are just one of the few examples of it. For journalists, the more stories you tell, the more you earn. Basically that's how things work! Journalists have the tendency to filter out the news or stories of the island and choose which ones are attractive to both national and international audience. But, Mindanao is not like that at all. The story of Mindanao represents the issue of the country as well. What you see in Mindanao reflects the needs of every Filipinos. There are issues about land, the never-ending issues of corruption and most of all, the issue of poverty. More so, since it is far from the capital, people can do whatever they want with the island's natural resources. As long as the news media companies continue to focus about the blood and gore and war stories of Mindanao, stories about the struggles of Mindanaons to sustainability, proper employment, food and healthcare and the small voices of children who long to go to school will remain unheard as the sound of guns and bullets reverberate, well, including the boisterous laughter of corrupt government and military officials as they count their share from the ransom payment. Renz, the voice of the mindanao should likewise be heard. i appreciate you courage to put some brighter views about our land of promise. definitely, i will link in my succeeding posts, about my Cotabato travel. Good work kabayan. lets show to the whole world the different color of our very own mindanao..:-). It's really unfair na sabihin na magulo ang Mindanao in general. Media companies should have an extensive research or what about Mindanao because NOT all places in the island are plagued with war and terrorism. And I hope a lot of people will read this entry and know some real and authentic stories about Mindanao. Very timely post. Mindanao has been waging a war on irresponsible and LAZY journalists as well. Thank you for this Renz! Very, very true Renz. It's a good thing that there are many of us who blogs about Mindanao so people will know Mindanao is NOT synonymous to war and chaos. Likewise Ate Ria! Dapat hindi i-generalize ang Mindanao. So many unheard stories na mas deserving pang ibalita. Tsk, media's so annoying sometimes. Mindanao deserves to be properly marketed. Simply put, the media is just making money out of Mindanao' name. Why don't they make money out their names instead? i love Mindanao and kahit na sabihin nila na maraming terrorists and all dito still I will not trade it with all those typhoons hitting visayas and luzon that kills hundreds of lives. I have to share an experience though. 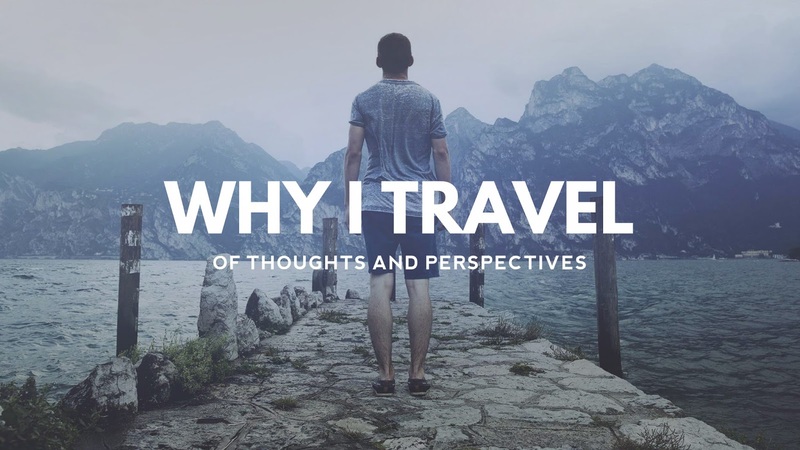 When I was in Davao, CDO and Iligan - I talked to a couple of people about traveling all over Mindanao solo-style. And they were the ones, the Mindanaoans themselves, who said - "oh a girl like you shouldnt be traveling alone around those parts of Mindanao." i have this experience during my days in manila specifically in quezon city...some of my classmayes ask me something about the happenings here in mindanao,and they usually thought that the mindanao is a scary place bcoz of the bombings,kidnappings,hostages,and etc.and i observed that some of their perception of our land are not really good.